CKICKNCART offers Nike CN verified and Premium UK verified accounts. For now all products are sold out, so keep an eye on the news on the website. 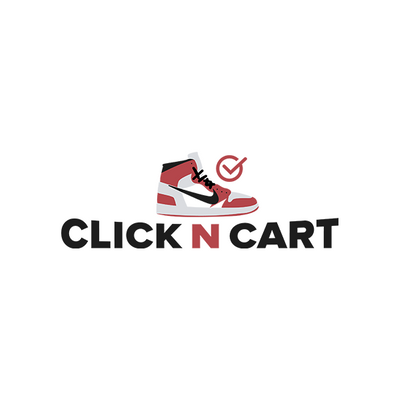 Click-N-Cart offers Nike CN verified and Premium UK verified accounts. For now all products are sold out, so keep an eye on the news on the website. Also NIKE SNKRS order checker is coming soon.